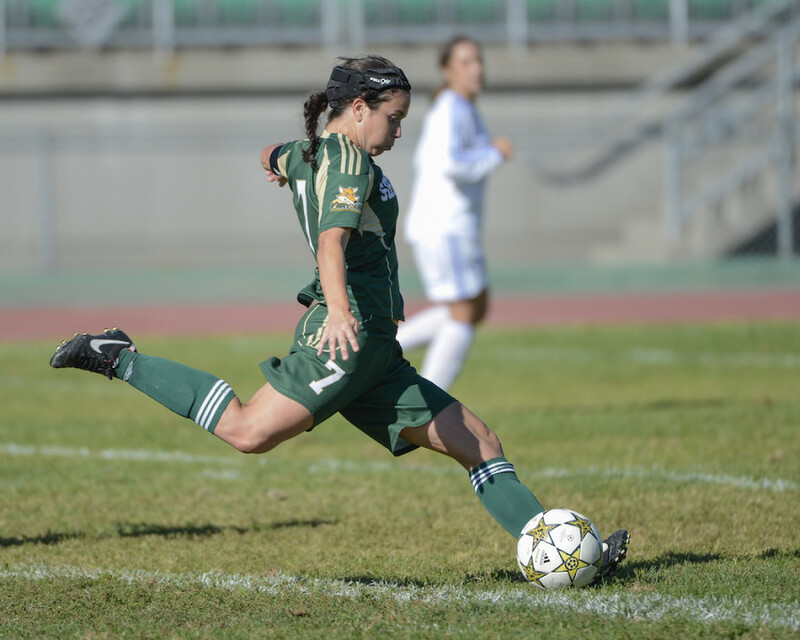 Concordia Stingers women’s soccer head coach Jorge Sanchez and newly-hired assistant coach Andréanne Gagné have been thinking about collaborating for a little while now. The two knew each other from the Fédération International du Sport Universitaire University Games in 2009 and 2011 when Sanchez coached Gagné on Team Canada. “At one point when [Gagné] was going to apply for grad school, she considered applying to Concordia and since then we sort of joked around about trying to coach together,” said Sanchez. An appointment three years in the making, according to Sanchez, Gagné was officially announced as assistant coach for the Stingers on Friday morning. Former assistant coach Erica Geesten had given birth in December and is, for the time being, on maternity leave. This left an open spot for Sanchez on his coaching staff. Gagné comes in with a very respected pedigree. A graduate in Political Science and Government of Université de Sherbrooke in 2012, she has already dipped her toes in the coaching world. Gagné coached in the Richelieu-Yamaska program, the Granby Under-15 girls team and at École secondaire Verbe Divin. The St. Hyacinthe native is also a decorated player, being a four-time Quebec all-star and all-Canadian with the Sherbrooke Vert et Or. Outside of college, she played for the Laval Comètes and the Québec Amiral. Gagné also represented Canada at the 2008 Under-20 World Cup and at the 2009 and 2011 FISU University Games, where she met Sanchez. An important aspect of Sanchez’s staff is the inclusion of former players like Erica Geersten and Frédérique Labelle, but Gagné’s addition brings a different aspect: One of a non-Stinger. 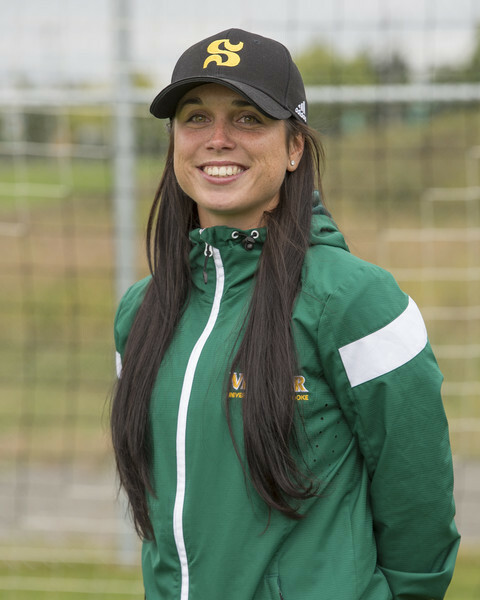 With Gagné’s Francophone background and her experience playing in French areas, Sanchez and the Stingers staff hope that her appointment will help with the recruiting of French-speaking players. Despite being late for the 2017 season recruitment, hopes are high for 2018.